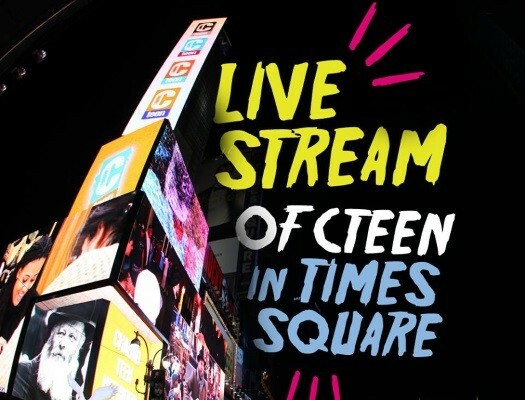 Witness a monumental event for Jewish teens – a display of Jewish pride and unity – which will take place tonight in New York’s Time Square. The gathering will feature a special havdalah ceremony, inspiring speeches and concert with 8th Day, beginning at 8:45pm (EST). 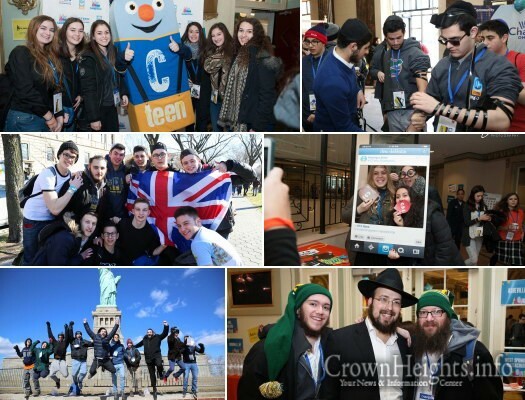 Nearly 2,000 Jewish teenagers and their chaperones from 23 different countries have gathered in Crown Heights for three days of learning, touring, socializing and soaking in the atmosphere of all that CTeen has to offer.